WARRNAMBOOL 2040 - CAN WE COUNT YOU IN? The Warrnambool 2040 Community Plan sets out the community’s aspirations for our city over the next 20 years. It provides a platform for organisations and community members to work towards common goals. Organisations which have been involved in the development of the community plan are invited to sign up a partner and endorse the plan’s Visions and Goals, together with other key partners in December 2018. The W2040 Partner Prospectus can be downloaded here. WHAT DOES BECOMING A PARTNER MEAN? 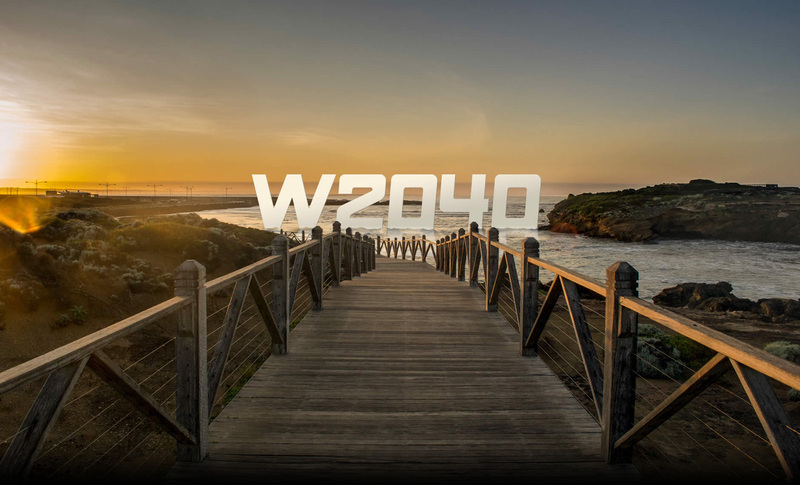 Warrnambool City Council is seeking commitment to the W2040 Plan by Warrnambool’s leaders and leading organisations. Making a public commitment to Warrnambool’s future by endorsing the W2040 Plan. Pledging to take action to progress the W2040 Plan’s visions and goals. HOW DO YOU SIGN UP AS A W2040 PARTNER? Ask your Board or Management Team to endorse the Plan. Review the short term initiatives and identify (either from those listed or by adding your own) those that your organisation will progress. Promote your W2040 partnership commitment publicly via your organisation’s annual report and share information about the actions you take which support the W2040 goals each year. In 2019, W2040 Partners will be acknowledged in a campaign which will mobilise residents to take action. The “Small actions - BIG difference” campaign will ask residents to join the W2040 Plan partners by committing to small, but important actions which will progress the W2040 goals.